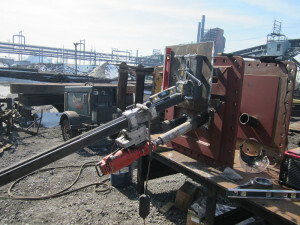 JEM Concrete Drilling & Sawing has equipment to core drill holes at practically any diameter or depth. 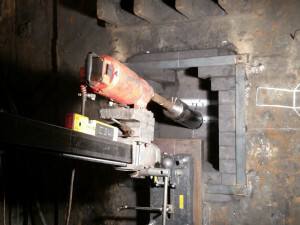 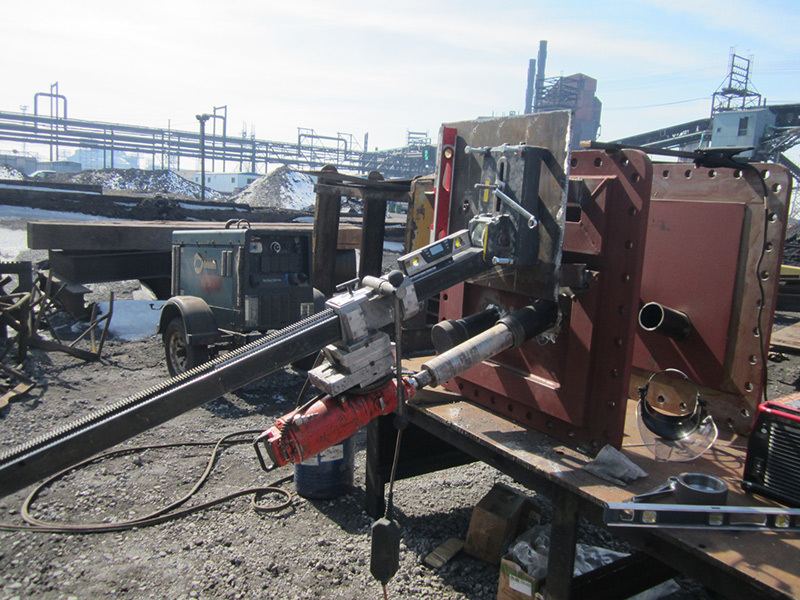 We are able to drill through concrete, masonry, rebar, refractory, or even pure steel. 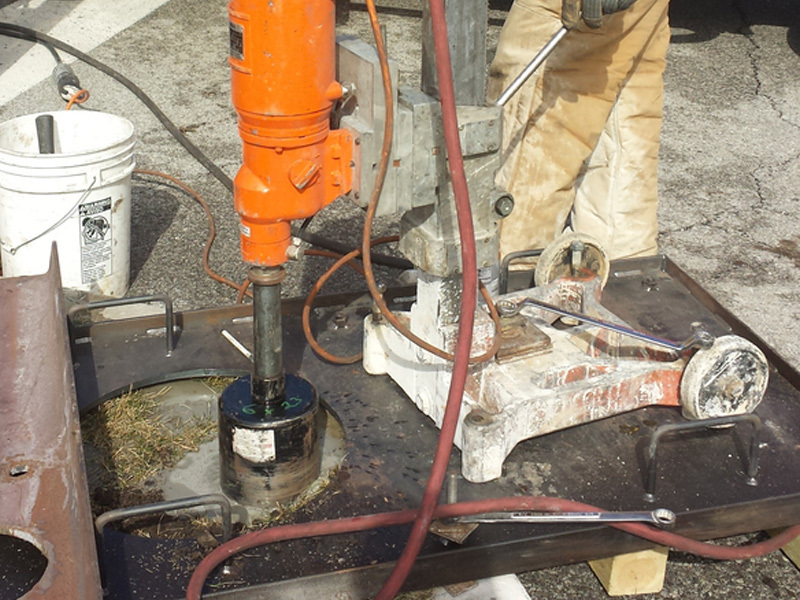 Contact us today to learn more or to get an estimate for our core drilling services!